Still thinking of where to dine with family and friends this Christmas season? Bulgogi Brothers invites you to celebrate the most wonderful time of the year with the launch of their Holiday Platters all decked with premium and uber tender and delicious Korean meat selections. 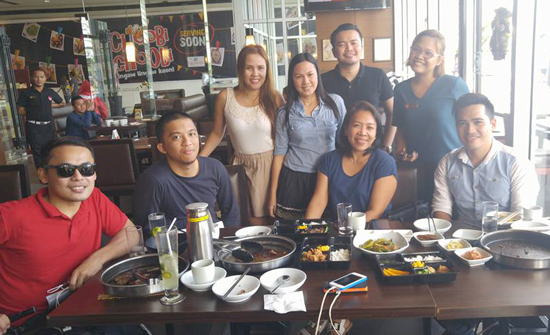 Bulgogi Brothers here in Davao City offers a cozy and relaxed atmosphere where you can dine and bond with family and friends over a festive thrill of grilling your own food. This Korean BBQ Resto also encourages you to go adventurous in trying out different kinds of fine, high quality meats along with other authentic Korean specialties offered in their intensive menu. 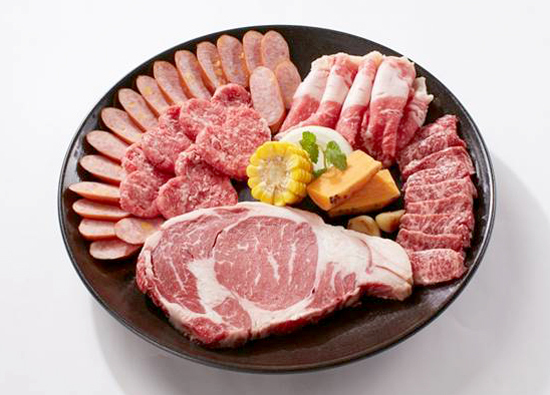 This platter of heavenly premium meat goodness is a combination of US Angus Choice ribeye, boneless short ribs, brisket bulgogi, unyang bulgogi, and pork sausage. This is priced at P2,995. Every single bite is worth all the money you pay for. Another platter worth indulging and sharing and I guarantee you, you, your family and friends will definitely enjoy is the Big Grill. This generous platter which comes with a choice of bone-in short ribs marinated in special bulgogi sauce and seasoned with salt and pepper is without doubt a sure fire win. 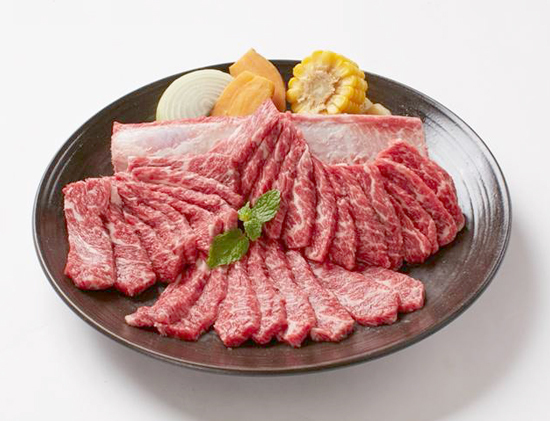 If you love your meat in beautiful marble that comes tender and delicate in flavour, this special Korean Prime Cut is something you shouldn’t miss for the world. Again, I know you’re thinking about the value for your money, believe me, Big Grill platter is everything all worth your hard-earned bonus. Each platter can be shared among four people. It also comes with two bowls of Romaine lettuce wraps or rice, refillable side dishes and hot tea. With its cozy interiors, spacious layout and friendly staff, Bulgogi Brothers here in Davao is just the right place to start a holiday tradition with your loved ones. Thanks a bunch Bulgogi Brothers Davao and Ronald Mejos for having us. Bulgogi Brothers’ Holiday Platters are available at the following branches: Greenbelt 5, Alabang Town Center, SM Mall of Asia, Newport Mall, and SM Lanang Premier in Davao.